It’s time for the public sector to do the same. 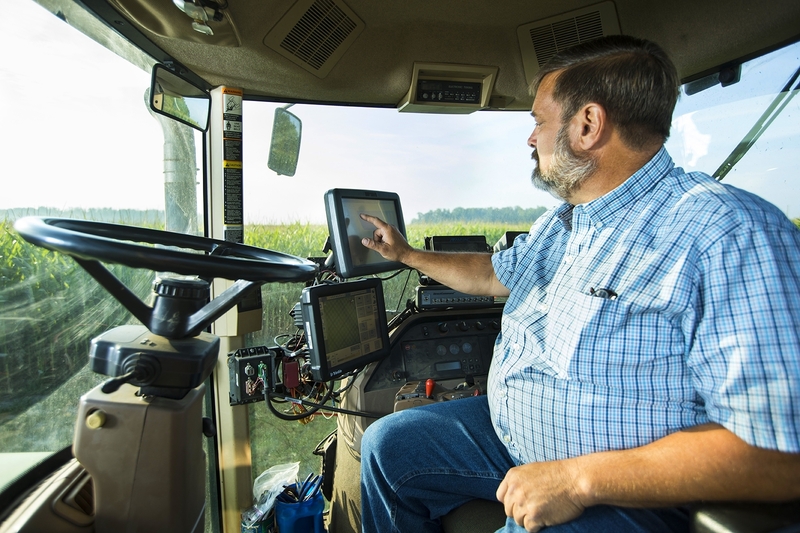 Here’s how the next farm bill can ensure farmers see benefits from their data. The U.S. Department of Agriculture already manages a wealth of farmer data, from conservation practice adoption to yields. Unfortunately, this data sits within different USDA agencies – the Natural Resources Conservation Service, the Farm Service Agency and the Risk Management Agency – making it cumbersome, if not impossible, to access. A bipartisan proposal from Senators Amy Klobuchar, D-Minn., and John Thune, R-S.D., would knock down these data siloes if included in the next farm bill. The Agricultural Data Act directs the Secretary of Agriculture to anonymize and aggregate farmer data into a single location. This seemingly simple update would have enormous benefits for agricultural production and sustainability outcomes – and will be easier to accomplish now that these disparate data sets are overseen by Undersecretary Bill Northey. With this data in a single location, trusted researchers, primarily from land-grant universities, could establish contracts with USDA to access the information. The strict privacy protocols already in place at USDA and used by academic institutions – combined with the anonymized data – would ensure the integrity and confidentiality of producer data. The sky’s the limit on the sustainability and profitability value farmers will realize from researchers connecting the dots between data points about conservation practices, yield variability, and susceptibility to droughts and floods. In the near term, data can help farmers and advisers increase the efficiency of inputs, build soil health, and increase resilience to extreme weather. Longer term, improved quantification of the links between specific conservation practices and risk reduction will help strengthen the crop insurance program, measure environmental improvements and tell farmers’ sustainability story. This entry was posted in Sustainable Agriculture and tagged crop insurance, data, extreme weather, farm bill, Senator Amy Klobuchar, Senator John Thune, USDA. Bookmark the permalink. Both comments and trackbacks are currently closed.